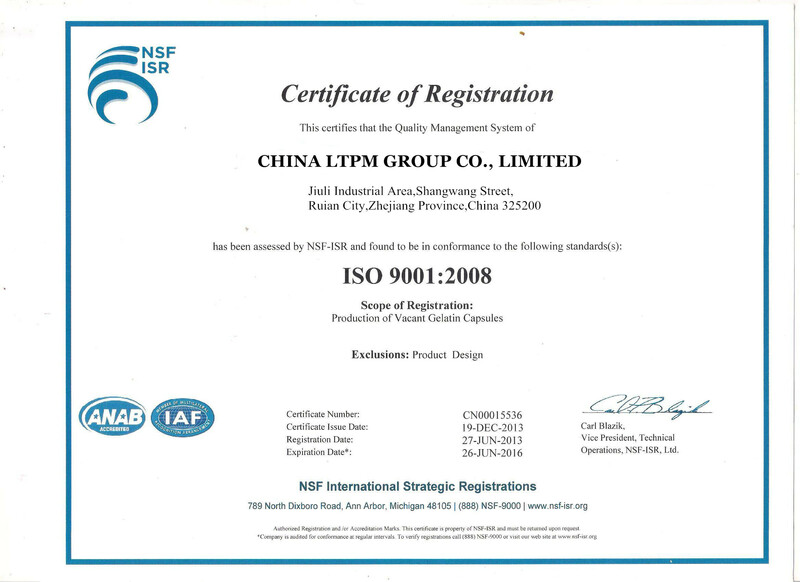 This machine is a single-press type, continuous automatic tablet press for pressing the granular raw material into the round tablets and irregular tablets etc. 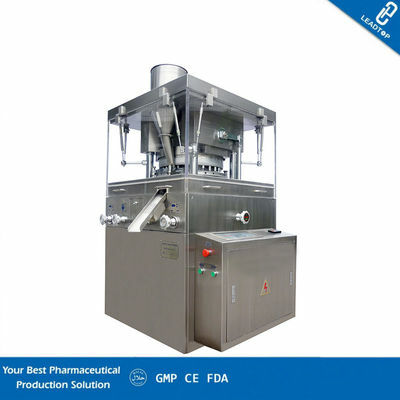 It is especially caters for small-batch production.This machine is mainly used in pharmaceutical industry and also the chemical, food, electronic, plastic and metallurgical industries.In addition, it is equipped with the overload protection devices. The powder absorbing box is installed on one side of the machine. 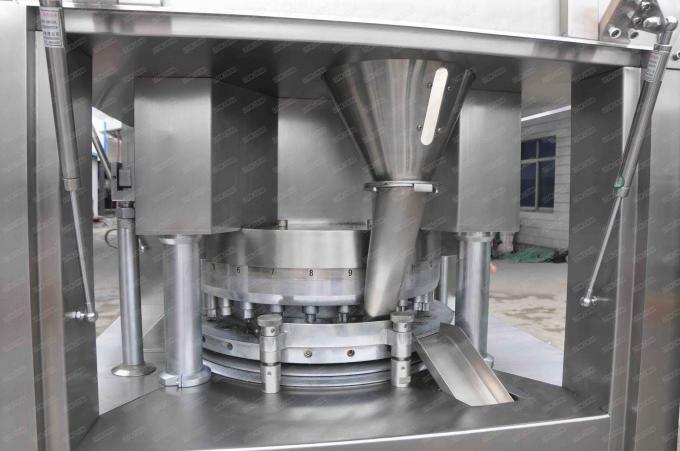 It can absorb the powder from the operation of the machine via suction port to avoid bonding and clogging, and it also can recycle the raw material for reproduction. D. The compression area is enclosed with transparent organic glass. To prevent contaminates, the compression area can be specially treated. E. All surfaces being smooth & easy to clean. E. Machine speed, the depth of filling, the thickness of the tablet could be adjusted.